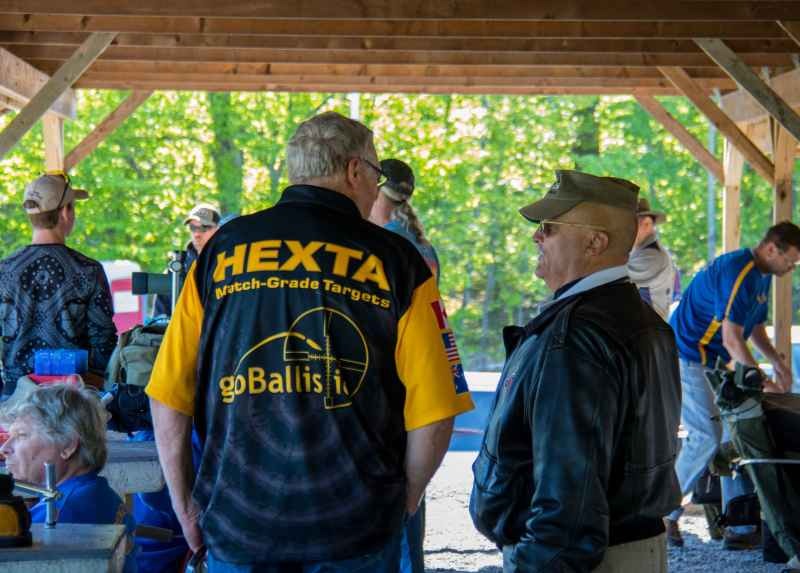 The first major match on HEXTA electronic targets in North America was held at Reade Range, Pennsylvania, on June 2-3. The 2017 Remington Open Long Range Regional Championships saw 75 competitors firing on 20 brand new HEXTA targets from 1000 yards. 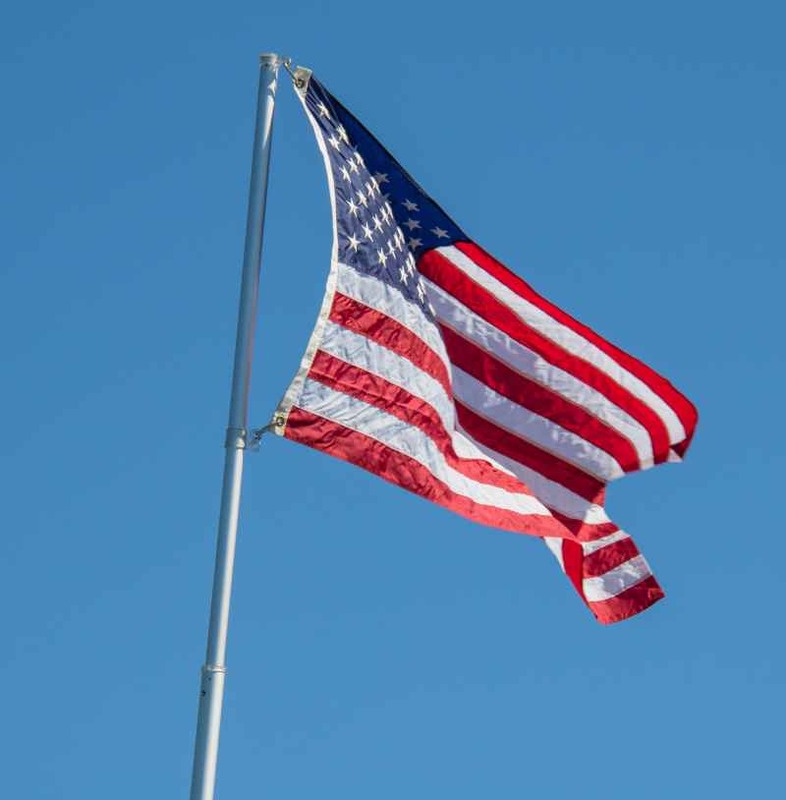 Reade Range’s 10-target system was commissioned only a week earlier. Bridgeville Rifle & Pistol Club, Delaware, who also purchased 10 targets, loaned theirs to Reade Range for the event. Golds were taken out by Nate Guernsey (Palma), Bill Gelet (Any Rifle), Becky Knickerbacker (F-TR) and Ken Livengood (F-Open), who shot a national record 200.17 (unofficial) in Match 1. 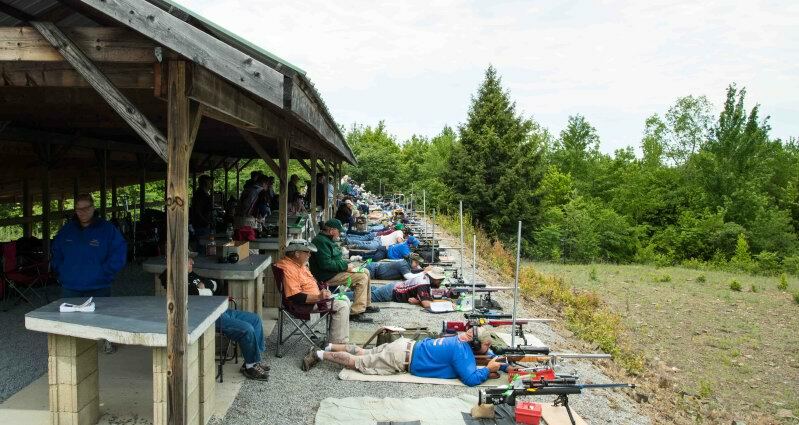 The next major event for the targets will be the 2017 Cabela’s Mid-Atlantic Long Range Regionals at Bridgeville Rifle & Pistol Club, Delaware, on June 24-25. HEXTA electronic targets were demonstrated for the first time at the National Rifle Association, Bisley, UK, on Sunday, 22nd January 2017. Two targets were used for a morning shoot at 1,000 yards by members of the Bisley-based Wandsworth Rifle Club on a very chilly Stickledown Range. Australian HEX Systems Marketing Manager Bruce Daniel and UK representative engineer Kevin Hill installed the target system the previous Tuesday and test shots were being fired within two hours. First-time HEXTA users enjoyed the experience. Tom Laing-Baker, who put down the first string of ten with a creditable 50.9, was enthusiastic. “It’s an excellent system. Couldn’t fault it. It’s the way of the future!” he said. 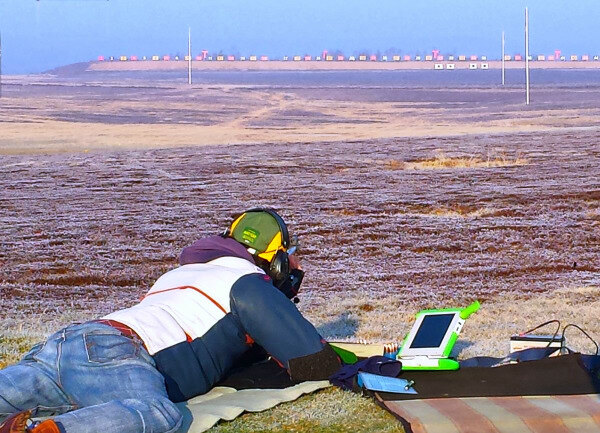 The targets are being demonstrated by HEX Systems at the invitation of the NRA, who is conducting an evaluation of various brands of electronic target to assess their suitability for use on the historic Stickledown range, home of the annual Bisley Imperial Meeting. 18 new HEXTA-002 targets have now been added to the existing 12 on the range at Belmont. With a total of 30 targets, the Duncan Range is now the largest installation of electronic targets in the Southern Hemisphere. 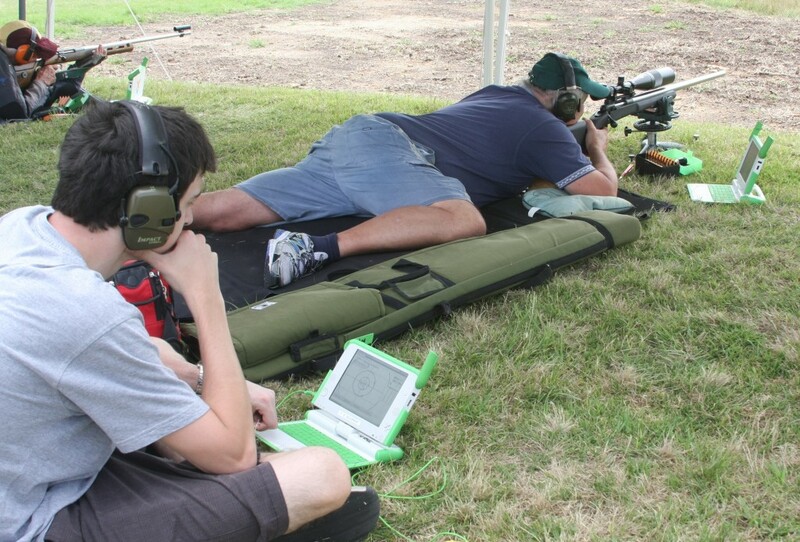 Fullbore clubs on the range purchased 12 targets, so now all clubs are using the electronic targets. 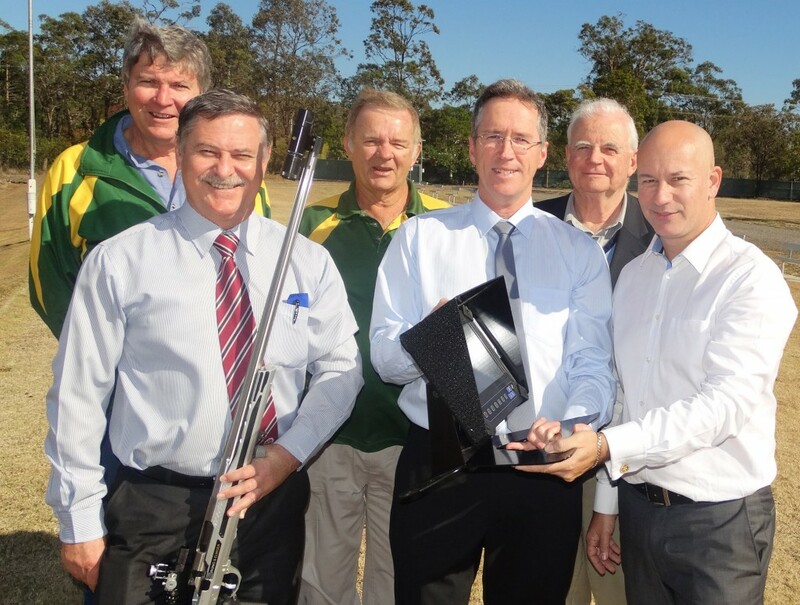 The Queensland Rifle Association purchased an additional 6 targets to augment the clubs’ targets for major events. Announcing the latest innovation for HEXTA electronic targets. With the most recent software upgrade – free to all HEXTA users – HEX Systems has implemented an audible report of shot scores. Each time a shot is received by the system the HEXTA monitors speak the score. So now you don’t even have to look at the monitor if you don’t want to! It’s also useful to wake up sleepy scorers! Check out the video. Turn the sound ON!! 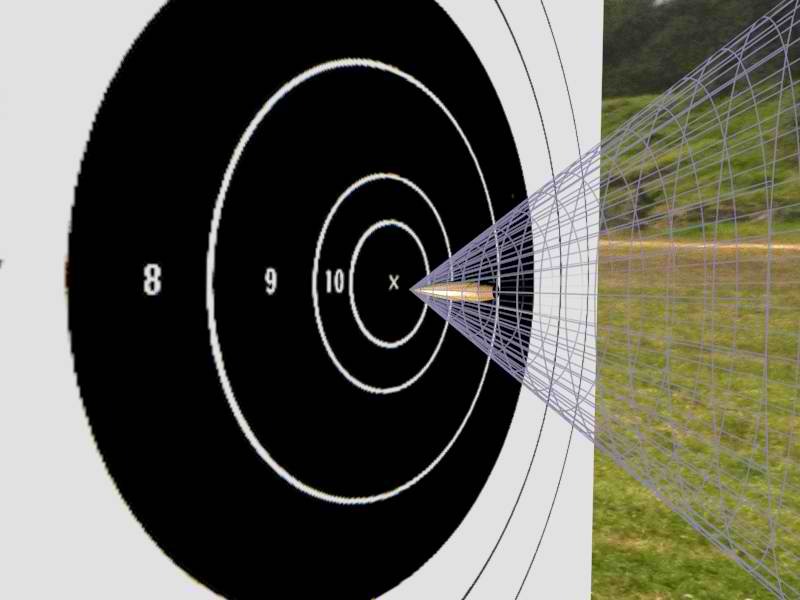 In 2011 HEX Systems pioneered real-time online display of shooting results for fullbore competition. In 2014 HEXTA real-time functionality was fully integrated with HEXTA electronic target systems and is provided as a free service to all HEXTA users. Anyone can watch real-time shooting on any Saturday afternoon at shooting.hexsystems.com.au – from anywhere in the world! Here’s a sample of what you’re missing if you’re not shooting with HEXTA! Now in 2015 we’ve just implemented a new feature. Aggregate scores are now calculated automatically on the real-time results page. 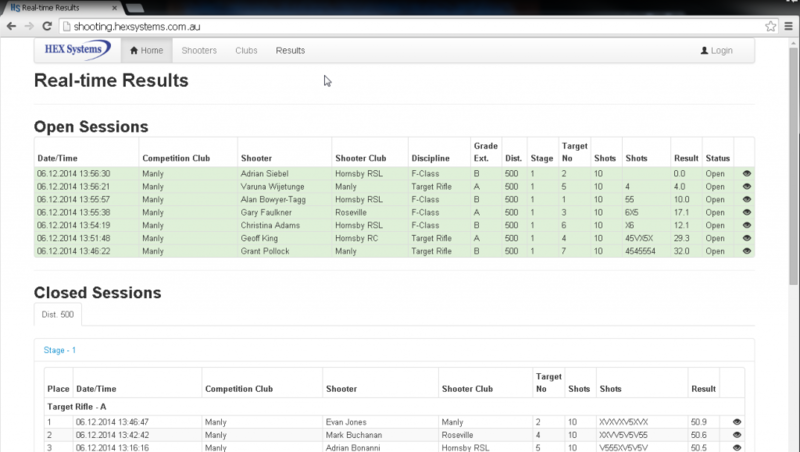 So you can run an event using HEXTA as your results database. Recent tests at Belmont have independently validated the exceptional performance of the HEXTA-002 electronic target system. 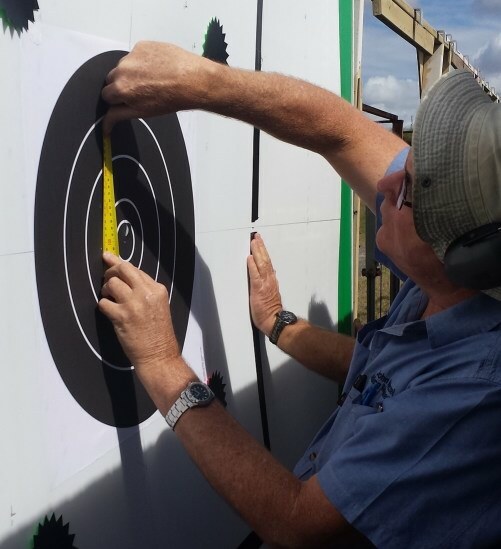 In May 2014 a syndicate of MDRA clubs conducted its own rigorous testing of accuracy and reliability as part of its tendering process for an electronic target system for the Duncan Range at Belmont, Queensland. 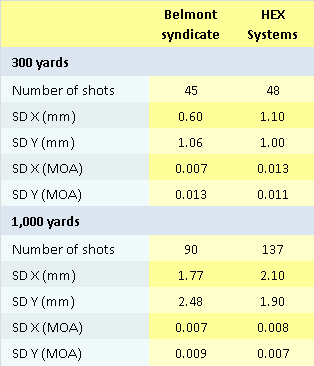 The syndicate placed a high value on accuracy as it intends to use the targets for the highest levels of competition. A report on this evaluation, including summary results, has just been published in Australian Target Rifle magazine, published by the NRAA. The syndicate went about the evaluation in a rigorous manner, developing their own test protocol and conducting the tests independently. We are happy to say that results confirmed the high accuracy of the HEXTA-002 system at 300 and 1,000 yards. In fact, there was a very close correlation with the accuracy results that HEX Systems has previously published. Our claims have now been independently validated. Here is a comparison of the summary data¹. 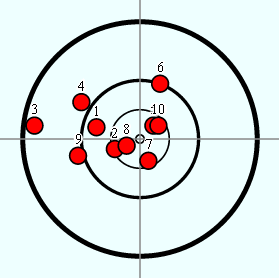 The results are for tests where the shots were aimed at the centre of the target. SD is Standard Deviation. ¹ Belmont test data provided with permission of the MDRA Syndicate.